You and the team will fly into the Toussaint Louverture International Airport in Port Au Prince, Haiti and transfer to your hotel in Port Au Prince. The required arrival to your hotel is 5:00pm for a team dinner and orientation meeting Airport transfers to your hotel will be provided to all volunteers on this team. After two full days of clinic, relax on your fourth day in Haiti. You’ll be saying goodbye to your hardworking mini-team members today, so don’t forget to come to breakfast! You will have the option to go to a beach resort for the day at an additional cost or go shopping in town! Wake up to breakfast at your hotel and depart for your third day of clinic! Your new mini-team arrivals will be coming throughout the day so you will see some new faces in clinic. In the evening, pack up and head back to your hotel to meet the late arrivals from your new team members! Debrief and dinner are up next! 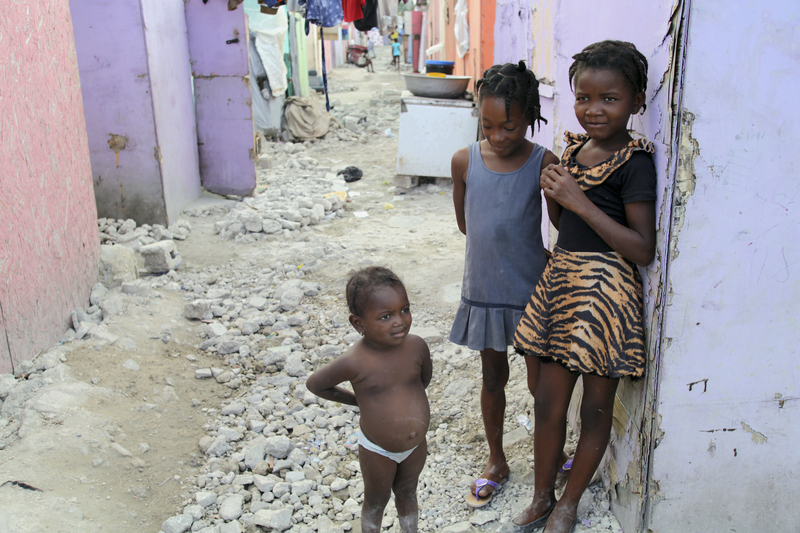 Continue serving communities in the surrounding areas of Port Au Prince Haiti. In the evening, you will depart back to your hotel and have a thorough debrief with your team and team leader. Breakfast will be provided to you and the team on your last day in Haiti. Airport transfers will be provided throughout the day to ensure you are at the airport at least 3 hours prior to your departing flight for check-in. Pay 1,400 and complete your application to secure your place as a TEAM MEMBER! Pay 1,400 of the total cost by the Early Bird date AND upload/complete all of your required documents and forms receive $200 off the cost of your trip. To confirm your space on the team: Pay 1,400 of the total cost AND upload all of your required documents and forms! Pay 1,400 of the total cost AND upload all of your required documents and forms to be eligible to fly on the international group ticket. 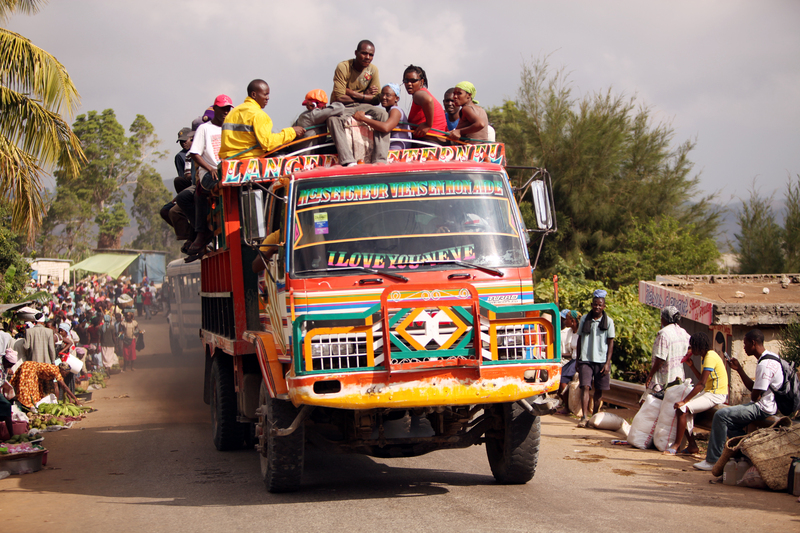 YES - We need your help to take IMR supply bags internationally to Haiti! Take 2 supply bags for IMR both ways to Haiti.